The Chalet l'Acinos is ideally located, south side, facing the slopes and 250m from the center of the village of Montgenèvre. 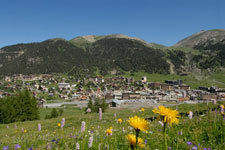 Montgenèvre, a village resort of high-Alpes. 360 sun, 400 km of tracks. 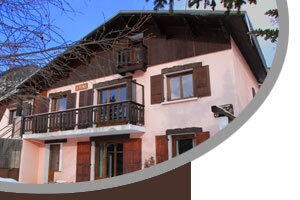 Eliane is pleased to welcome you in a rented apartment in a chalet classified ** (quality label Hautes-Alpes) to vacation in the mountains in winter and summer. 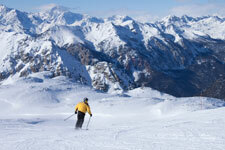 The Chalet l'Acinos is divided into 4 separate apartments from 25 to 120 sqm on 2 levels.